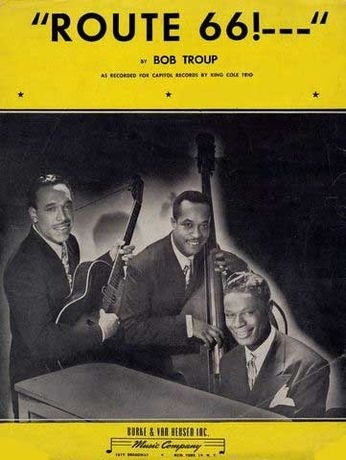 Route 66 was first covered by Nat King Cole in 1946, here’s a cover image of Nat and his trio. 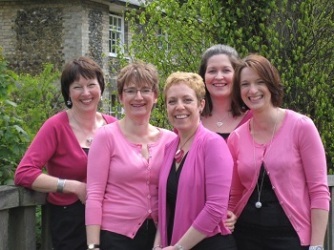 The Accidentals are venturing down Route 66 (actually the A131) on 13th April at our Halstead Swing Night. 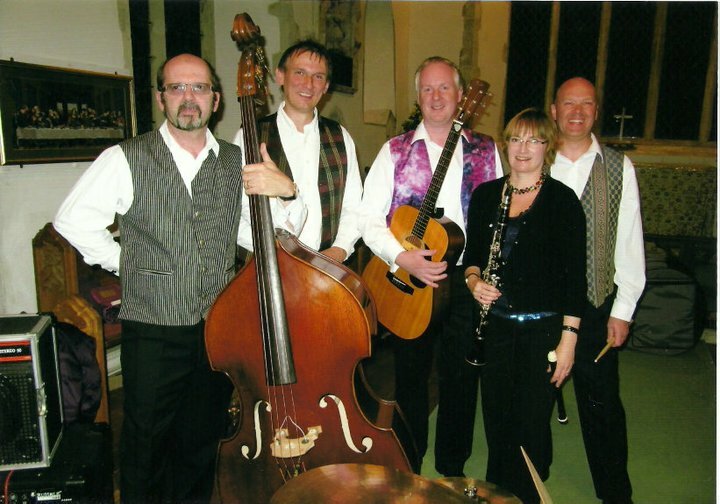 The bop starts at 7.30pm, tickets £7.50 from 01787 476480 or on the door at the Queens Hall.